A roundup of images from the 2014 Hamptons International Film Festival. 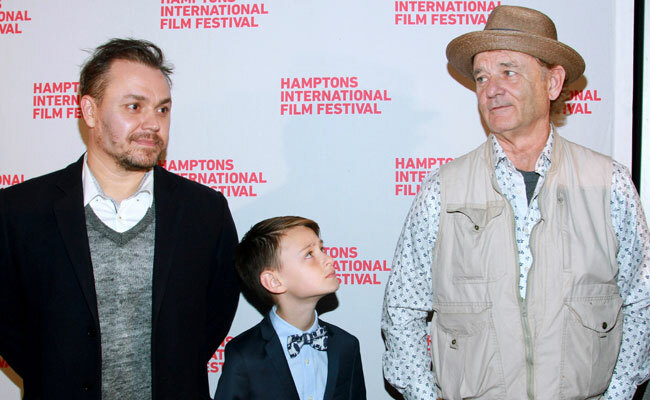 Opening night heralded the appearance of St. Vincent himself, Bill Murray! Special guests on Friday included Laura Dern, Patricia Clarkson, Richard Gere, director Oren Moverman, Nightcrawler‘s Riz Ahmed, and legendary German filmmaker Volker Schlöndorff. 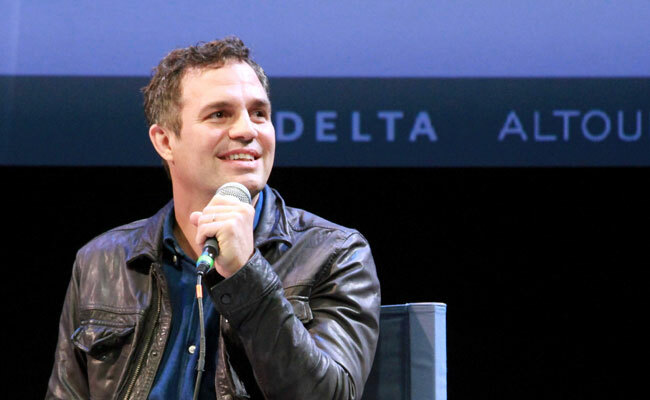 No slowing down as HIFF welcomed Joel Schumacher, Mark Ruffalo and Bennett Miller (of Foxcatcher), Tye Sheridan (one of Variety’s 10 Actors to Watch), directors Jake Paltrow, Richard LaGravenese and Frank Whaley, and many more! Sunday brought the arrival of two-time Academy Award® winner Hilary Swank, a gathering of Variety’s 10 Actors to Watch), and this year’s Films of Conflict & Resolution Panel, featuring a fascinating discussion about E-Team. On Monday morning, we announced and celebrated the HIFF 2014 Golden Starfish Awards. And to top it all off, the glorious Julianne Moore graced the stage for Still Alice, our Closing Night Film.